Target audience: Nonprofits, foundations, NGOs, social enterprises, cause organizations, brands, businesses, start-ups, Web publishers, educators, bloggers. Over the past two years, I’ve been spending an increasing amount of my time helping nonprofit and business clients set up metrics programs. If you’re like the vast majority of nonprofits and cause organizations, however, you handle your metrics internally. Right? So this might be of interest: I’ve just begun giving a series of 90-minute webinars for CharityHowTo called Metrics Don’t Bite! 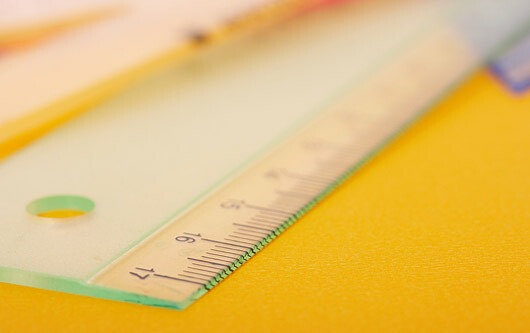 : Energize Your Nonprofit With a Meaningful Metrics Program. Sign up for the next installment tomorrow at 3 pm ET, noon PT. Why measure? To help inform decision-making about your brand or cause. To test messages, services, campaigns or products before launch. To do market research into constituents or supporters. To gather data about supporters’ giving habits. To find out what kinds of blog posts and Facebook status updates resonate with your community. 1Get buy-in at the top. For any metrics program to work, it needs support from top management if the program is to gain traction across the organization. 2Identify a Chief Metrics Guru. It could be you, or somebody else comfortable with not just gathering numbers but exploring what they mean. Your colleagues will watch you evolve from Chief Metrics Guru to Number-Crunching Superstar. You may need a small team to help you out as part of their other responsibilities. 3Set goals. Here’s the most difficult part of any metrics program: Interview stakeholders across different departments to elicit and identify key goals and target audiences. Get beyond that set of departmental goals that were put in a bottom drawer nine months ago.